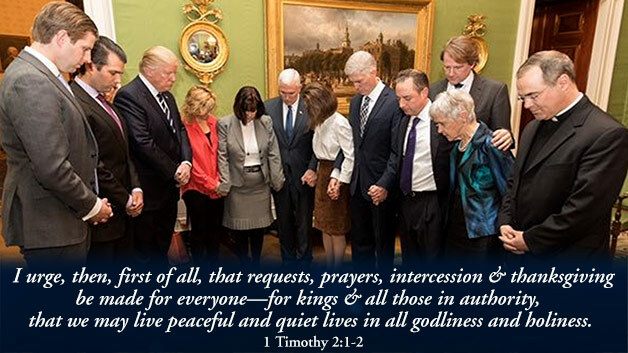 Here's how you can pray for President Trump. 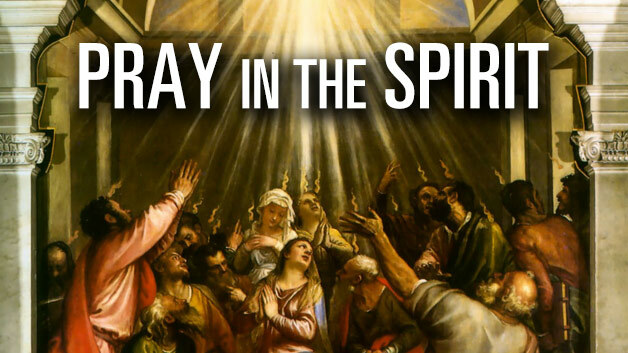 One of the greatest gifts from God for New Testament believers is the gift of tongues, which is, praying in the Spirit. This is why Satan is so opposed to tongues! 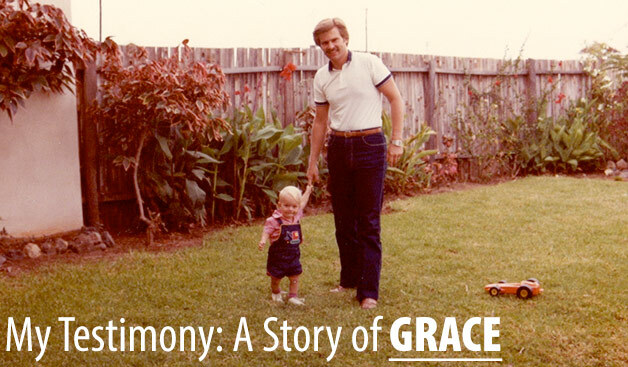 I have never seen anyone treat people with as much grace and love as my father. 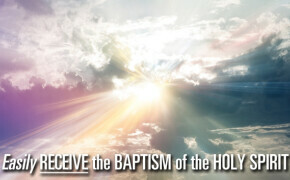 He always welcomes the prodigals home. If anyone believes in new beginnings and fresh starts, it’s my father. 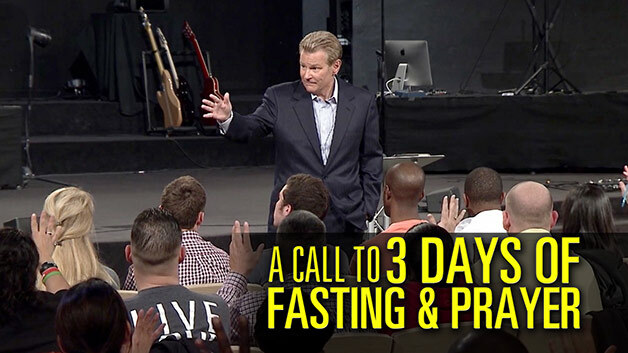 On Wednesday, January 20th, our Senior Pastor, Dr. Gene Lingerfelt, challenged us to fast 3 days as a church. 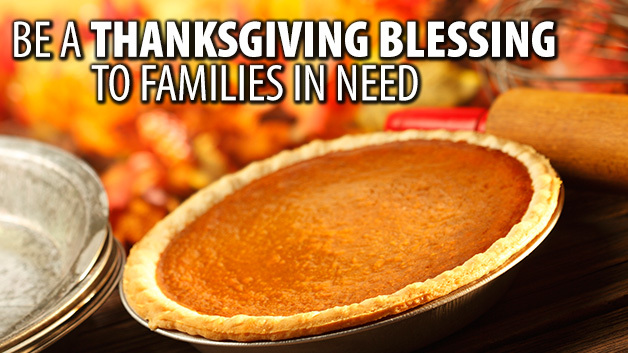 This Thanksgiving be a BLESSING to families in need!